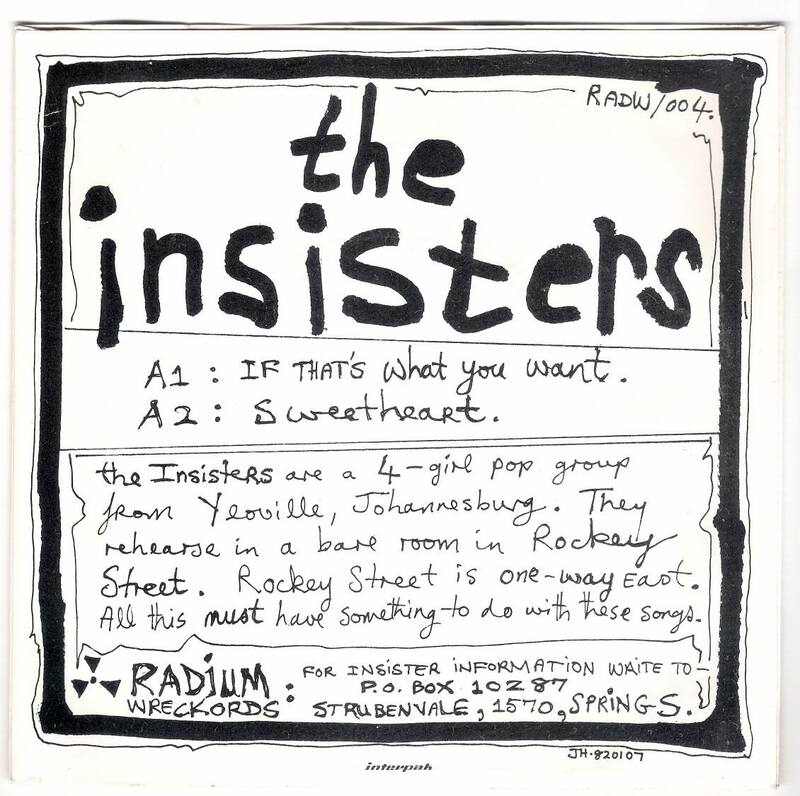 I left the all girl South African band, The Insisters, in the early 80s. 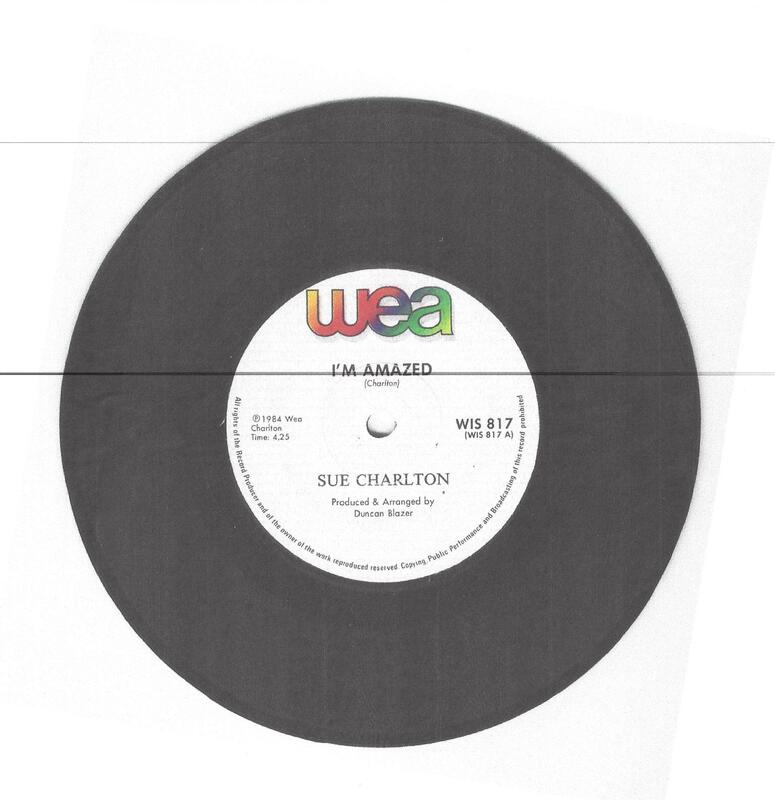 I went a single solo – one seven inch single released. ‘I’m Amazed’ backed by ‘Someone’ received good reviews even though it didn’t sell. 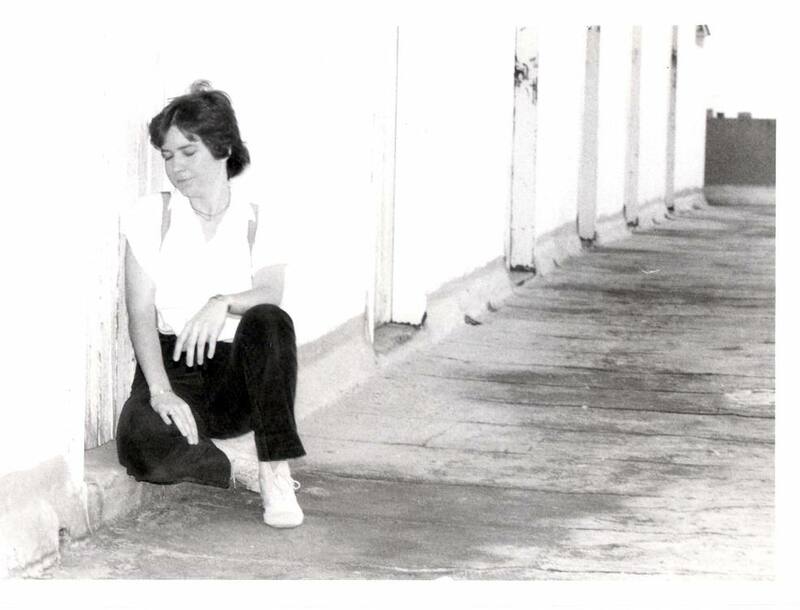 I have been truly amazed that over the years – some, what, 30 years – that I am receiving a steady stream of requests for that solo single . From Japan, LA, UK, South Africa (obviously). I have re-recorded it with the infamous Gary Herselman to update it. I like the revamp – it rolls nicely. Need to add it to the Su Insister Privately Live Shows. To all of you who have contacted me for this song, I thank you very much. Great song actually … even if I say so myself. If you are looking for me I am in the shower humming! That song has traveled hey! That is fantastic…good art/music will always have a great shelf life. Congratulations.